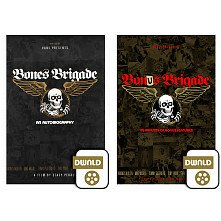 Two DVD combo set. Contains the 2012 release, Bones Brigade : An Autobiography and the 2013 release, Bonus Brigade. 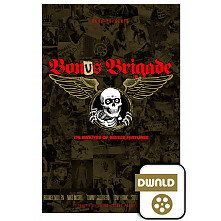 Contains almost 3 hours of additional footage not included in the film. I just watched it again yesterday. Every time you watch this video it almost validates your existence as a skateboarder. The stories that all the legends share about their trials and tribulations are so accessible, articulate, and really strike a cord. 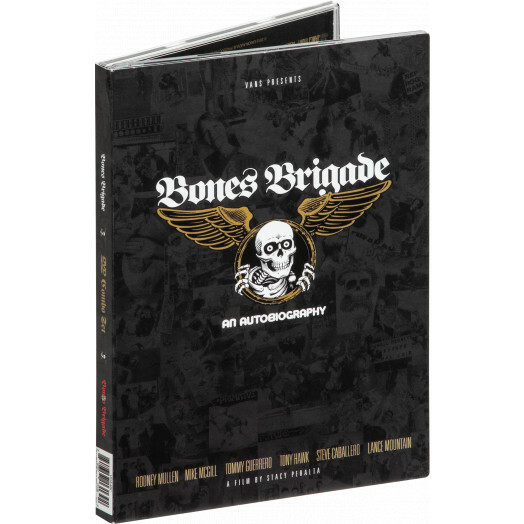 Bones Brigade an Autobiography is flammable, stoke it! Thanks for reading my review, Joe.